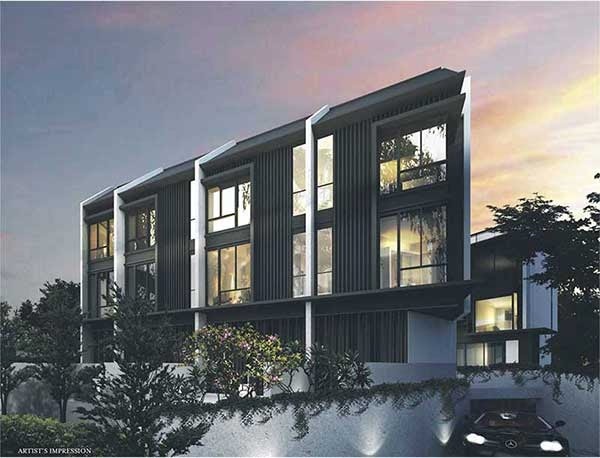 Terra Villas got 7 rare strata terrace house with stunning design and soothing greenery with exciting modernity. This development redefine contemporary living with beauty that blend in perfect geometry. Go beyond tranquil wilderness into a world with alluring contrasts abound. Search for a seductive green oasis that simply charming as it soothes your soul, calm your senses with sensory pleasure for your perfect abode at Terra Villas. View Terra Villas Floor Plans. Have you view Terra Villas? What is your review of this development?